Founded by Beca Alexander, Socialyte has spent the last decade helping brands identify and establish relationships with top influencers and content creators. Campaigns are crafted to realize predicted reach and engagement goals, ensuring the success of each and every one of their influencer programs. The 20 person bi-coastal team has built campaigns for elite brands, such as Louis Vuitton, Cartier, Bottega Venta, and Grey Goose vodka. Socialyte experienced an average of 40% growth each year, however the systems they had in place were not moving at a super-fast pace. They were using Google Docs to run their entire business. Their reports lacked detail, which made it difficult for them to get an idea of how their business was actually doing. After looking at their competitors and seeing what systems they were using, nothing made sense. Because they are in such a niche market, it was very difficult to find a system that would work for them. 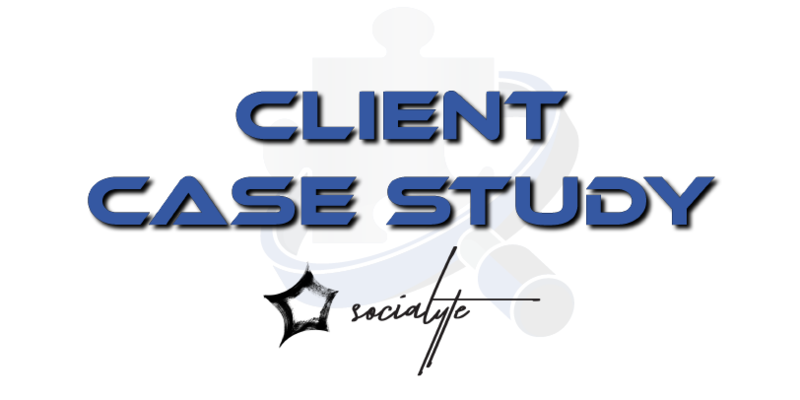 After a long time of looking, Socialyte came across Quick Base, which met all of the criteria they were looking for and more; it was cloud-based, easy to use, and you could import from Google Docs. The only problem was that they didn’t really see how they could get the system to the level they needed it to be.